Agent Sasco, aka Assassin, new album Hope River is out now on all streaming platforms. Dancehall legend Agent Sasco dropped his highly anticipated new album Hope River on Friday (September 31st). The 14-track project features guest appearances from Dre Island, Glacia Robinson, Sevana, Wayne Marshall, Stephen Marley, Kabaka Pyramid, Spragga Benz, Stonebwoy, and Kardinal Offishall. The album cover features a photo of Agent Sasco when he was much younger. There is also a song on the album titled “All Aboard” which features a star-studded lineup including Chevaughn, Tony Rebel, Bay C, Jah Vinci, Queen Ifrica, Tosh Alexander, Tessanne Chin, Romain Virgo, Wayne Marshall, and Majah Hype. Agent Sasco also included a 2004 Buju Banton interview where the reggae icon spoke about Assassin being a great artist. 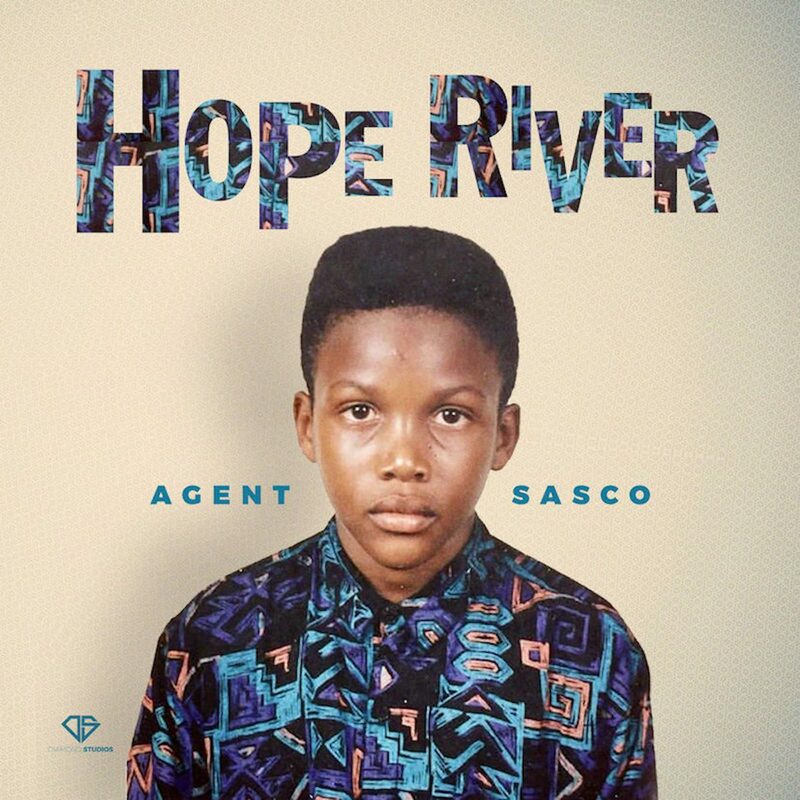 Hope River is Agent Sasco’s fourth studio album and the follow-up to his 2016 classic Theory of Reggaetivity. In 2005 he released Infiltration, and in 2007 he dropped Gully Sit’n.